Luxury living at its finest. 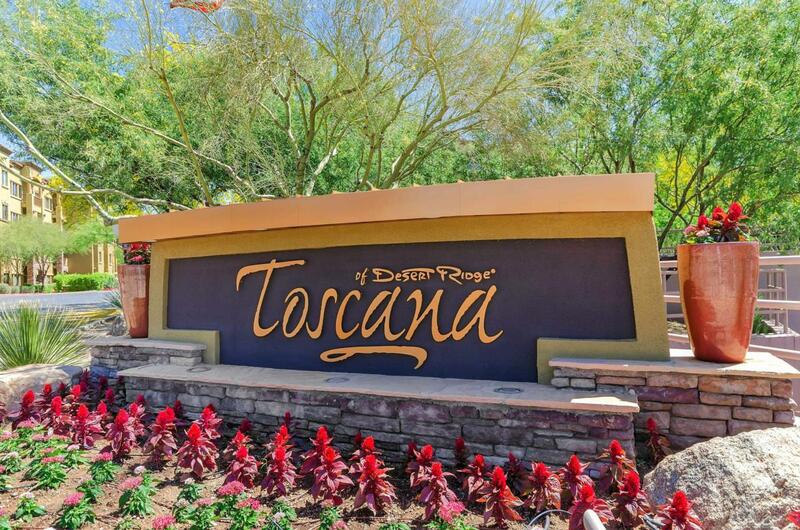 Enjoy all the amenities Toscana has to offer. 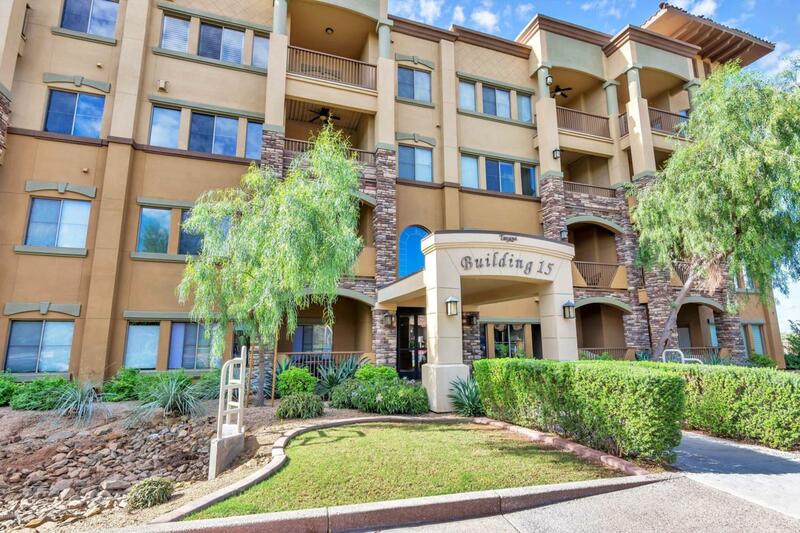 4 pools, state of the art work out facilites, your own personal life style director and concierge. 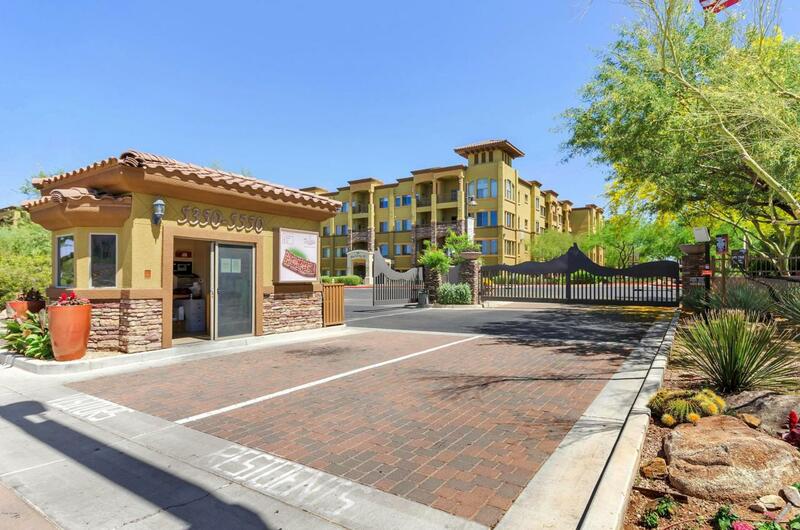 Walking distance to shopping, resaurtant, golf, you name it Desert Ridge and City North has it. 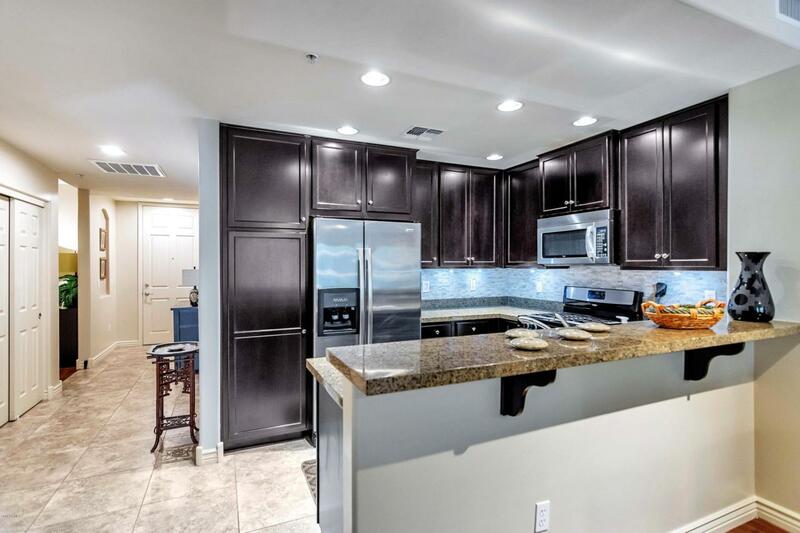 This oversized 1 bed 1 bathroom and a den has all the upgrades you can imagine. Just bring your tooth brush and enoy the lifestlye. Call for your private tour.